Our team of professionals has the know-how on performing full-service roofing projects for residential, commercial, and industrial projects. We do everything, from roof repairs and roof installations, to scheduled maintenance. Whatever you need to be done for your roof, we can do it. 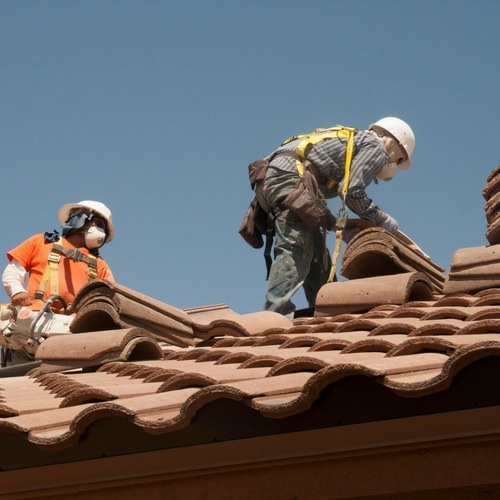 Not only do we have an excellent assortment of products, but we have skilled roofing technicians with the skill and training to install your roof to the specifications required for your product. Be sure to visit our gallery or news section in our website to view recent job's we've completed. If you're interested in any of our insulation, drywall and painting, or gutters, be sure to contact us today!